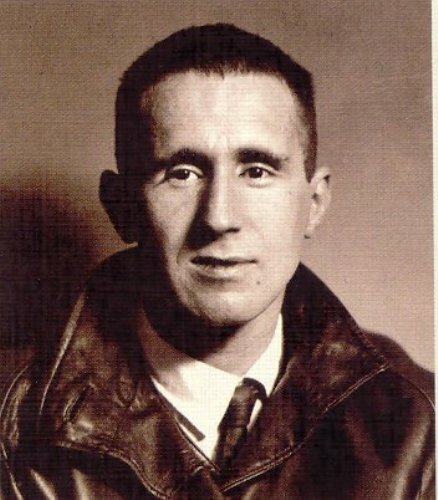 Brecht was born in Augsburg in 1898 with the full name Eugen Berthold Friedrich Brecht. During his childhood time, people addressed him as Eugen. His mother was Sophie Brezing. His father was Berthold Friedrich Brecht. His father embraced Catholicim. However, his mother was a devout Protestant. During the wedding, his father was persuaded to use the Protestant wedding. If you are interested to know more about Brecht’s work, you have to check Brecht Museum. The house where he was born was transformed into Brecht Museum. Caspar Neher and Brecht met when both were at school in Augsburg. Brecht and Neher became best friend. He also created different kinds of set for the dramas of Brecht. Find out Bernard Leach facts here. When the First World War started, he grew great enthusiasm to become an army. But he lost the interest after seeing many of his classmates died during the war. To avoid being an army, he decided to go to Munich University in 1917. Arthur Kutscher was the teacher who inspired him to study drama. He was impressed too with Frank Wedekind, a cabaret star. 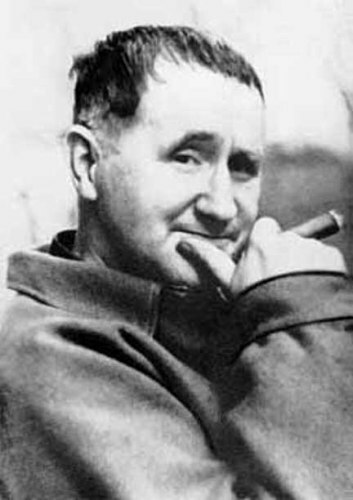 Bertolt Brecht and Paula Banholzer started a romantic relation in 1917. Both were blessed with a son named Frank in July 1919. Baal was written by Brecht in 1918. It was the first full length plat by Brecht. 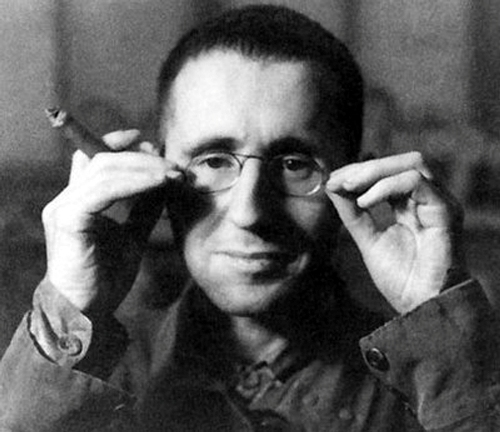 In February 1919, Drums in the Night was completed by Brecht. It was considered as the second notable play. Get facts about Benjamin Zephaniah here. Lion Feuchtwanger was the famous playwright and novelist. 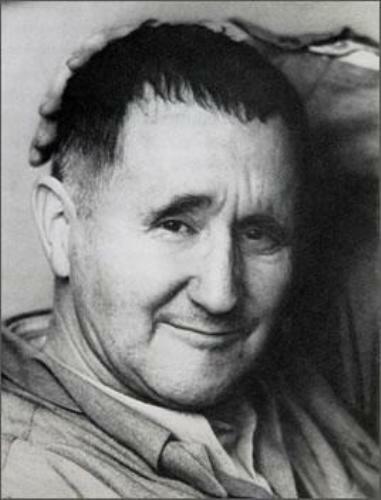 He and Brecht met each other in 1919. Both decided to work together in 1924 on Edward II for the adaptation of Christopher Marlowe. 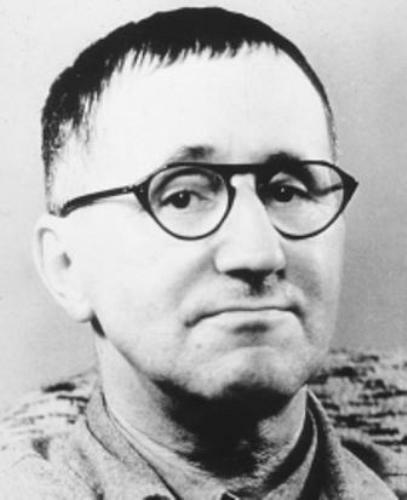 Do you like reading facts about Bertolt Brecht? Let’s find out the interesting information about the sculptor and installation artist from Scotland, check Facts about David Mach.